DAX Automation USA - Industrial automation products from our USA sales office. RobotWorx - New and used industrial robot supplier. 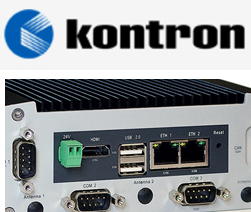 Authorized Fanuc, Motoman and Kuka robot system integrator. Experts in automation. Nema 17 Stepper Motors - The Nema 17 step motor is popular among hobbyists and professionals due to it is simple to use and cost effective. These high torque stepper motors are used in many everyday applications. Stainless Steel Hexagonal Bars - We are leading marketplayer in exporting various grade stainless steel hexagonal bars, we also stock ss square bars, flats and round bars.